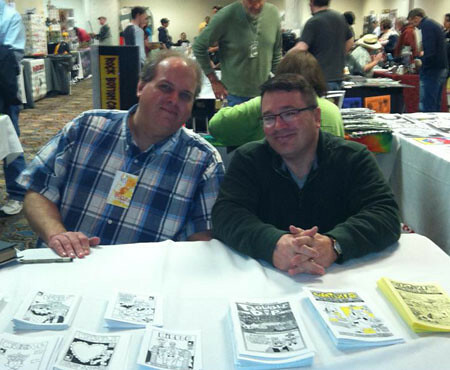 Me and John Oak Dalton at S.P.A.C.E (Can you spot small press cartoonist Pam Bliss in the background?)! More info to come! Labels: John Oak Dalton, Me in Pictures, Pam Bliss, S.P.A.C.E. Note: Unwritten is this haul's winner for best comic with Shade a close second. After two issues, Saucer Country just doesn't click with me and won't become a book I'll be following. 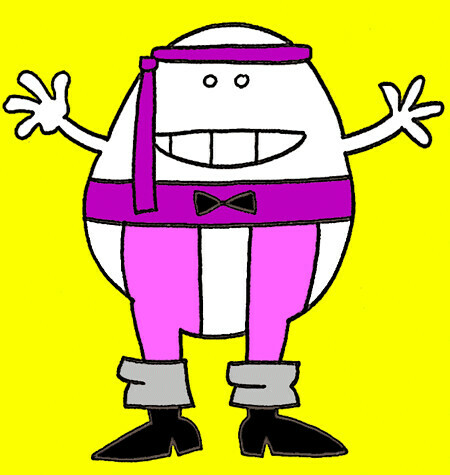 Sorry, Paul Cornell and Ryan Kelly! Purchased at Bob's Comic Castle. Total cost was $14 and change. 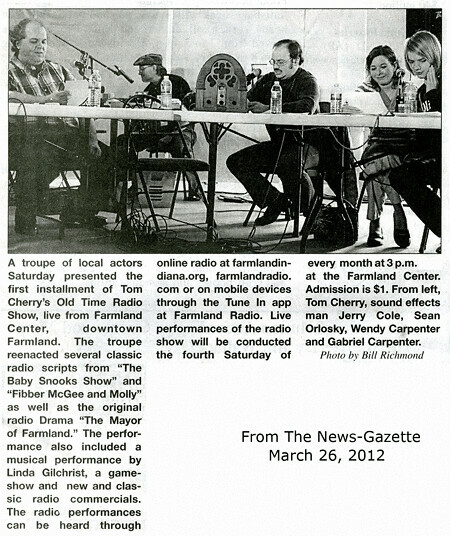 Tom Cherry's Old Time Radio Show made its debut on March 24, 2012 and The News-Gazette (Winchester, Indiana's finest and only newspaper) was there to document this historic event! More information at www.farmlandindiana.org! Our next show is April 28!